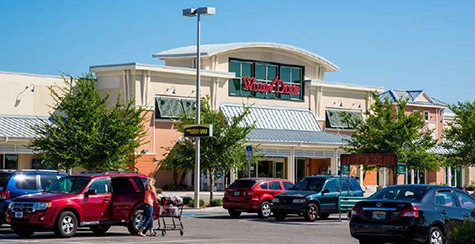 MiraBay Village is a Grocery Anchored Neighborhood Shopping Center Located On US Hwy 41 In Apollo Beach, just south of downtown Tampa. The center contains local shop space as well as commercial outparcels for sale or lease. The company’s dedicated, hardworking team of leasing professionals, management specialists and financial personnel have years of experience in the commercial property industry. For more information regarding leasing and outparcel opportunities at MiraBay Village, please contact Jannie DelRio at RSA.